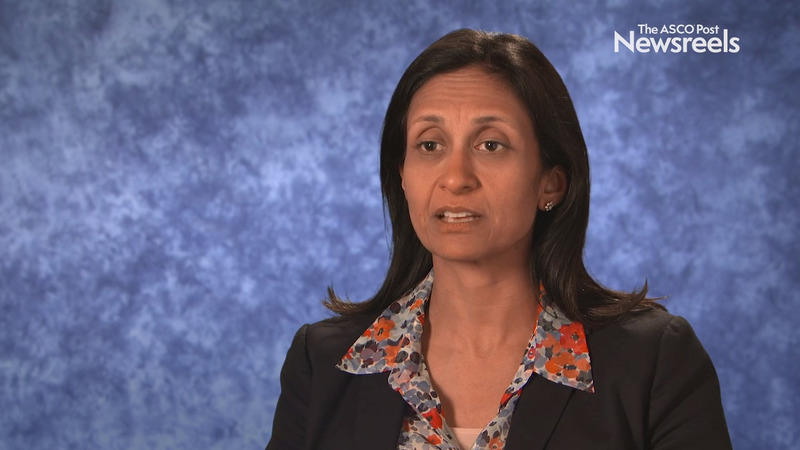 Jyoti D. Patel, MD, of the University of Chicago, discusses immunotherapy for locally advanced NSCLC, selecting patients for these treatments, and the potential toxicities of combination therapies. 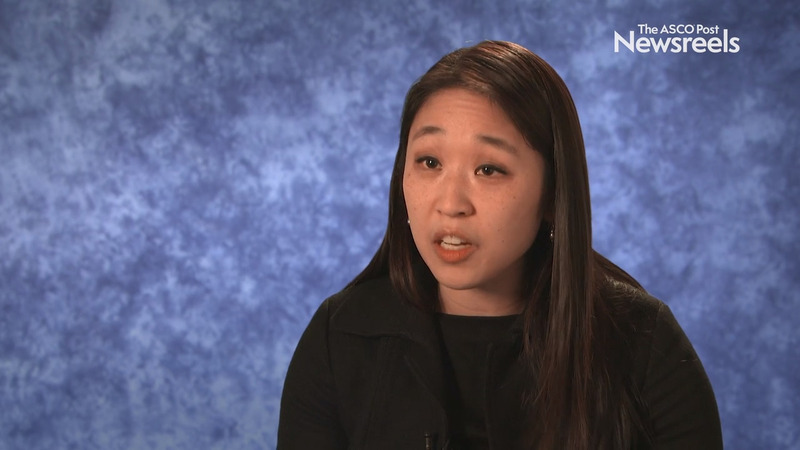 Susan Y. Wu, MD, of the University of California, San Francisco, discusses how patient exposure to treatment guidelines improved smoking cessation counseling and the use of molecular testing, and decreased the use of adjuvant chemotherapy in patients with early-stage disease (Abstract 5). 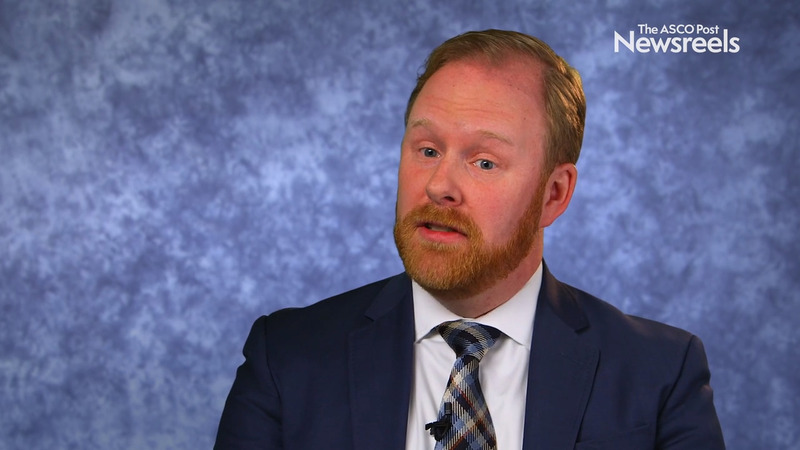 Mark K. Ferguson, MD, of the University of Chicago Hospital, discusses frailty and loss of muscle tissue, which are common among patients with lung cancer. 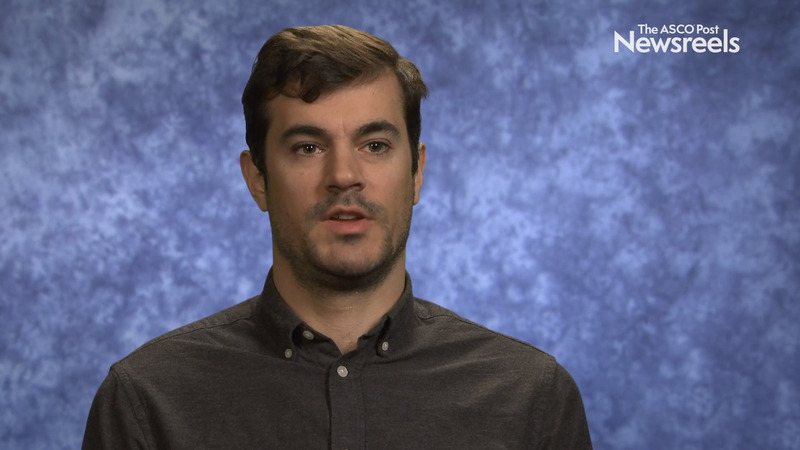 These conditions are linked with decreased survival as well as increased surgical complications, chemotherapy toxicity, and cost of care. 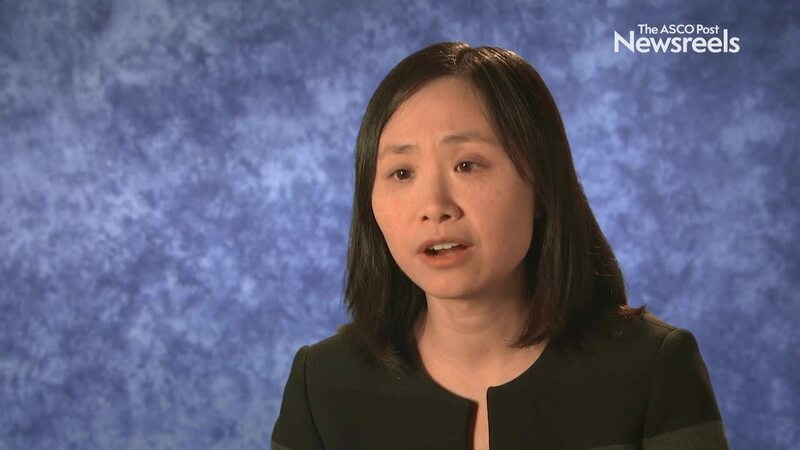 Jing Zeng, MD, of the University of Washington, discusses upstaging disease from stage III to stage IV, which can occur with repeat PET and/or CT scans for patients with locally advanced NSCLC, and the need for clinicians to stage disease properly to ensure appropriate treatment. 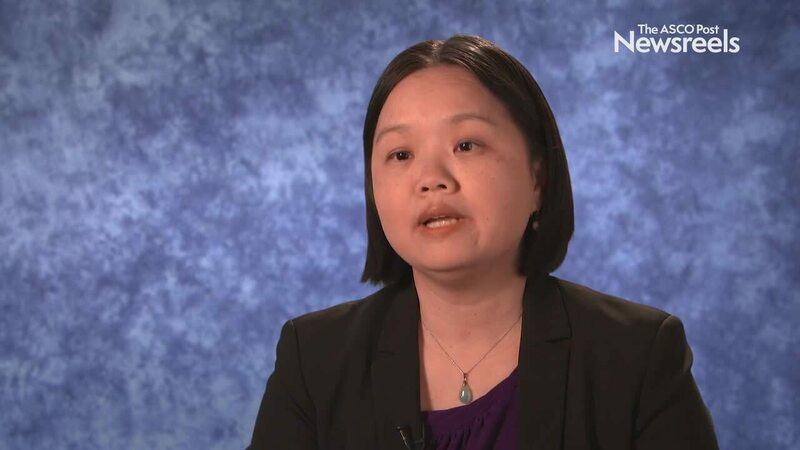 Ruqin Chen, MB, of the Mayo Clinic Florida, discusses early study findings that show molecular profiling with NF1, CD79a, and AKT3 could potentially improve prediction of progression-free survival in patients with lung cancer who are receiving immunotherapy. 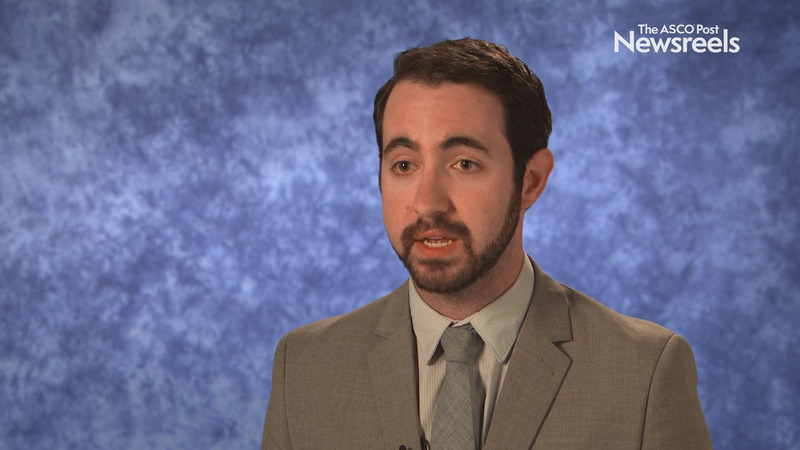 Kyle F. Concannon, MD, of the University of Washington/Seattle Cancer Care Alliance, discusses study results on the delays in biopsy after radiographic findings among homeless vs housed patients with lung cancer, and the higher rates of missed appointments following diagnosis (Abstract 125). 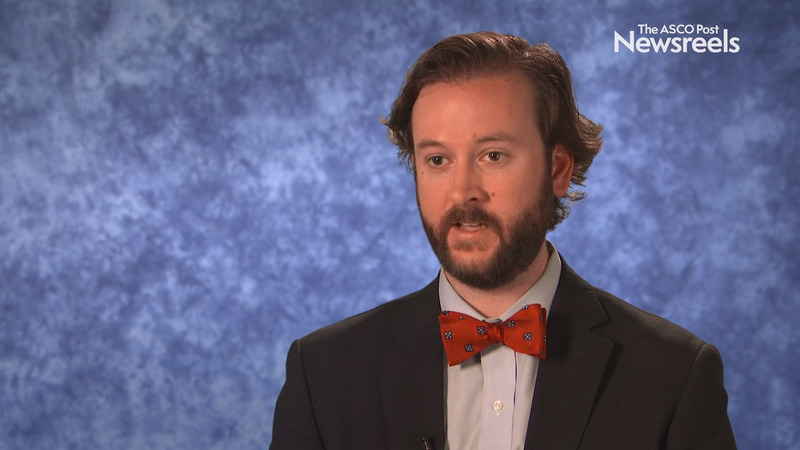 J. Fletcher Drogos, MD, of Rush University, discusses study findings on overall survival and toxicity among patients who undergo multiple radiation treatments for lung cancer. 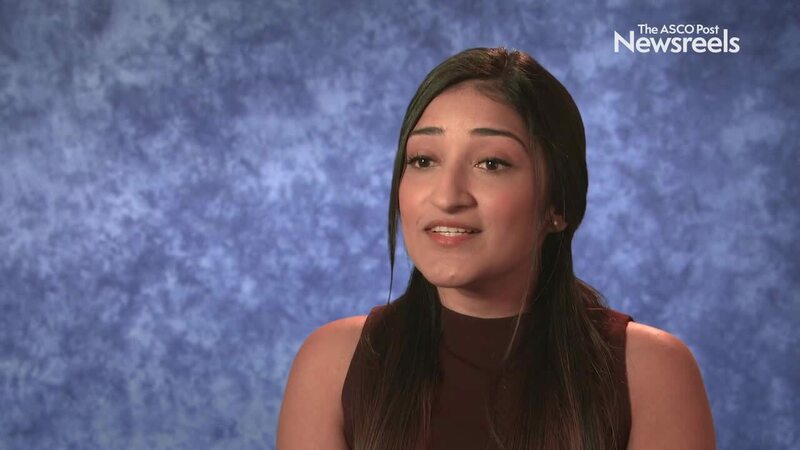 Shraddha M. Dalwadi, MD, MBA, of Baylor College of Medicine, discusses the nearly 12% of potentially curable patients with stage I NSCLC who do not receive treatment, the various socioeconomic reasons why, and how some patients may benefit from minimally invasive therapies (Abstract 127). 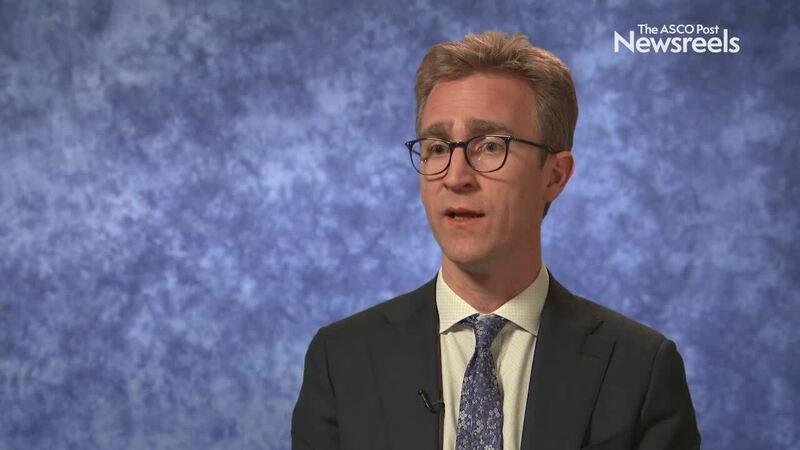 Aaron S. Mansfield, MD, of the Mayo Clinic, summarizes a session he moderated on rare thoracic cancers such as mesothelioma and thymic epithelial tumors, as well as novel imaging and treatments in neuroendocrine tumors. 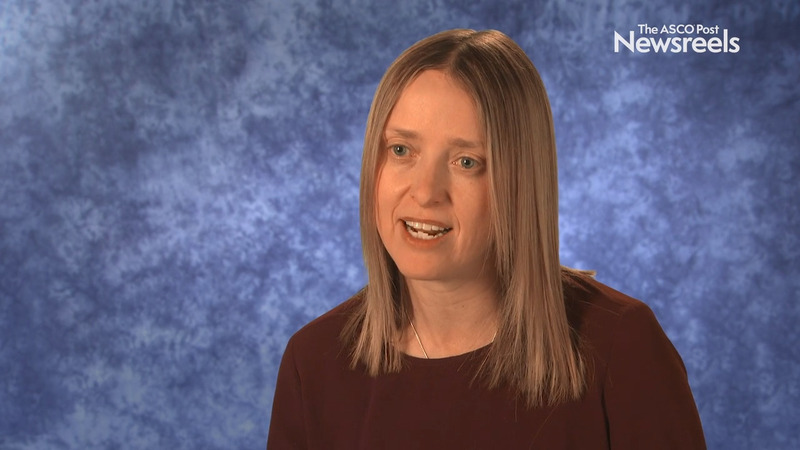 Heather A. Wakelee, MD, of Stanford University, discusses the most recent FDA-approved tyrosine kinase inhibitors that target EGFR and ALK mutations, how these agents fit into the treatment landscape, and the rapidly evolving field of TKI resistance. 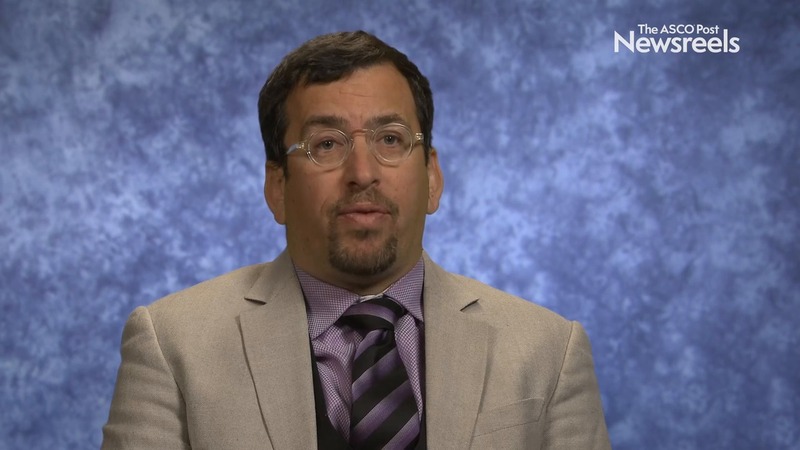 Leora Horn, MD, on Small Cell Lung Cancer and Immuno-oncology: Have We Finally Solved the Small Cell Paradox? 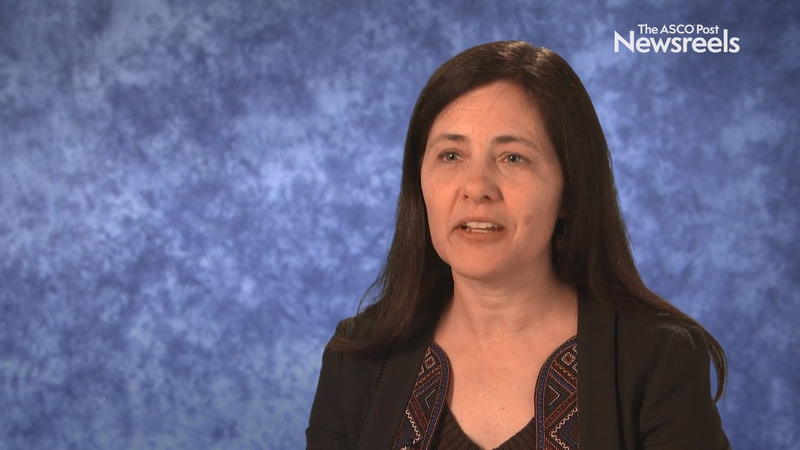 Leora Horn, MD, of Vanderbilt University Medical Center, discusses the progress made treating extensive-stage small cell lung cancer, improvements in progression-free and overall survival, and the fact that it’s still difficult to determine which patients will benefit most from immunotherapy. 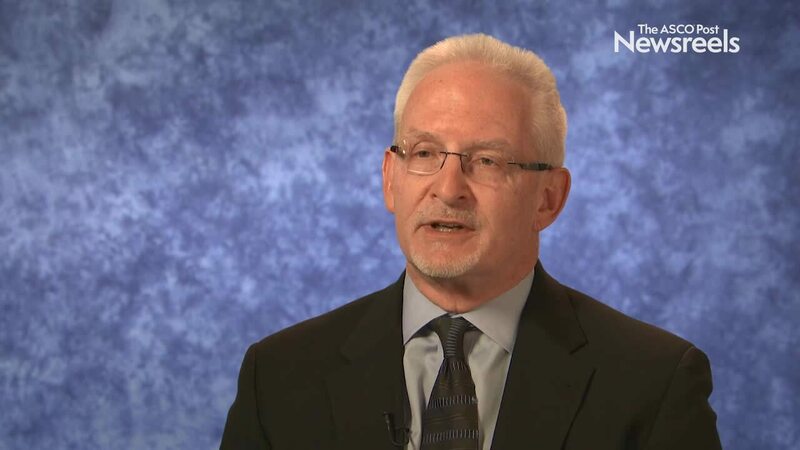 Edward B. Garon, MD, of the Olive View–UCLA Medical Center, discusses phase IIIb/IV study findings on reducing the frequency of nivolumab dosing, from 480 mg every 4 weeks to 240 mg every 2 weeks, in patients with previously treated advanced non–small cell lung cancer (Abstract 100).